If you need further information, or for any doubt or question, contact us at the following addresses. Our staff will send you an answer as soon as possible. 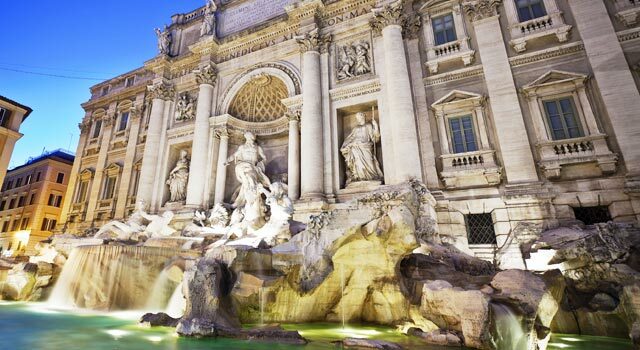 The strategic location makes this hotel the perfect location for visiting the Eternal City. 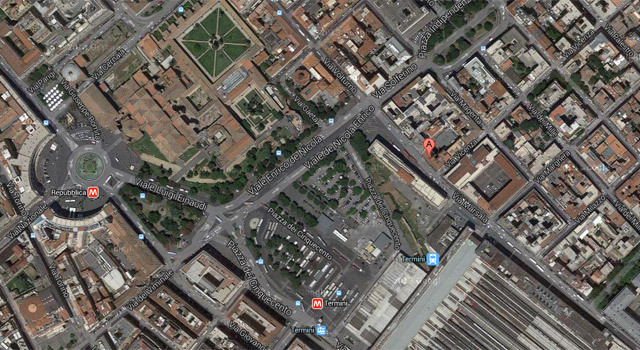 Discover the structure to spend holidays of relaxation and discovery of Rome. 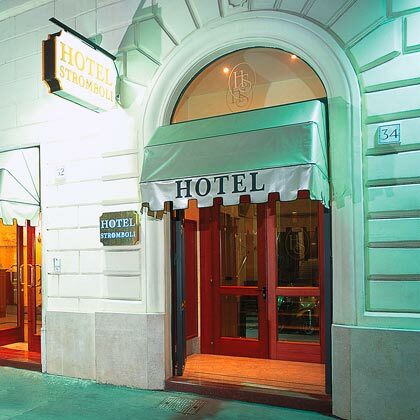 The Stromboli Hotel is located in the historic center just a short walk from Termini Station. For information, personalized for a free quote or for any other inquiries, do not hesitate to contact us at the following addresses. 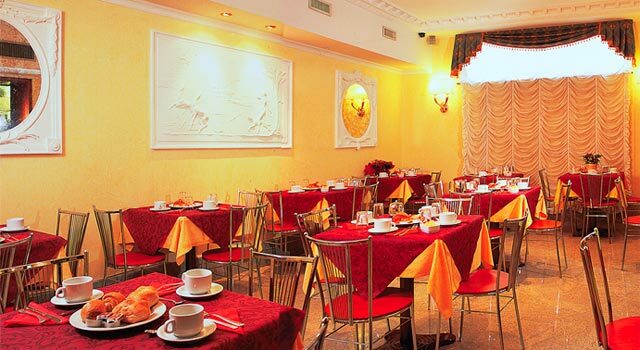 We will answer you in the shortest possible time to meet your every need.